The Gute Pro is a simple & clean and well organized theme for Magazine, BLOG websites. Designed with a modern & minimal style. 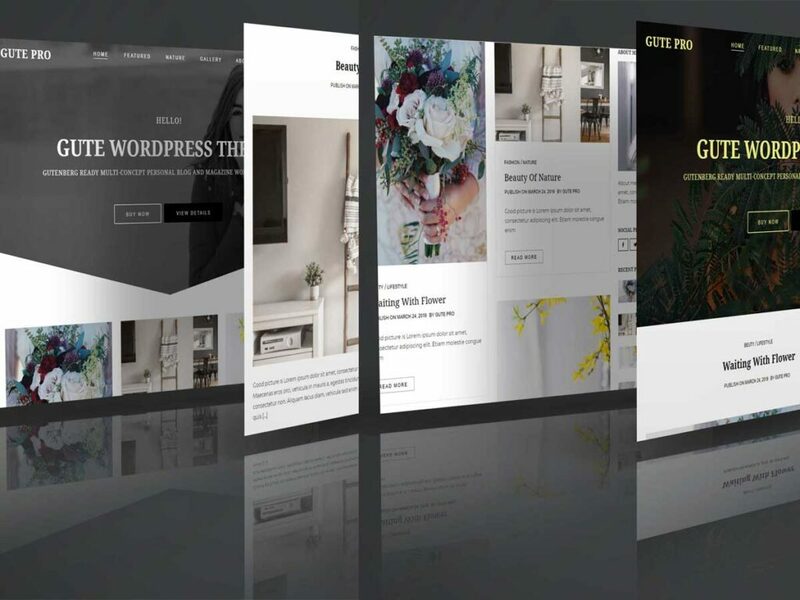 Besides the standard WordPress widgets, we provide several custom widgets for additional features. Gute pro is a clean and minimalistic style WordPress theme. 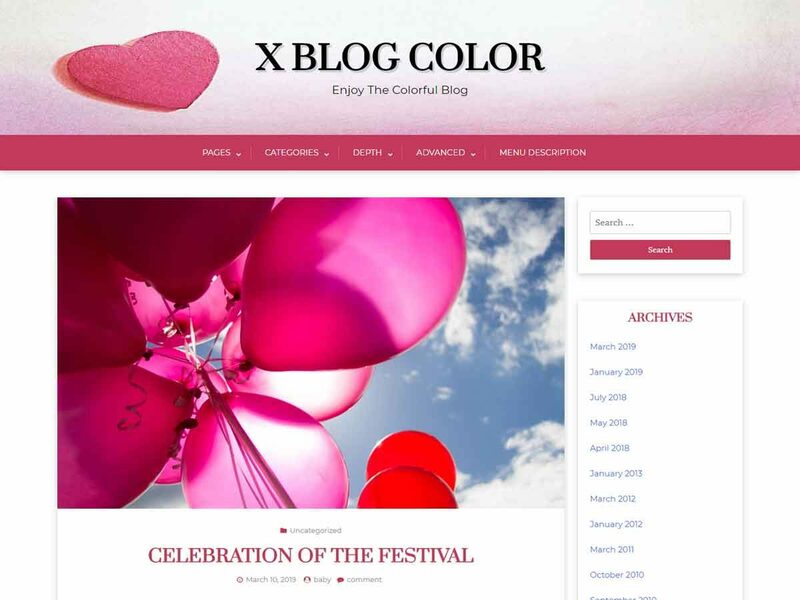 This theme is very flexible, easy for customizing and well documented, approaches for travel, fashion, food, photography, personal, publishing or tutorial blog sites Wordpress Theme with many features. It comes with flexible layouts and option that allow you to change the skin with the color pickers in the customizer. It is also SEO friendly.